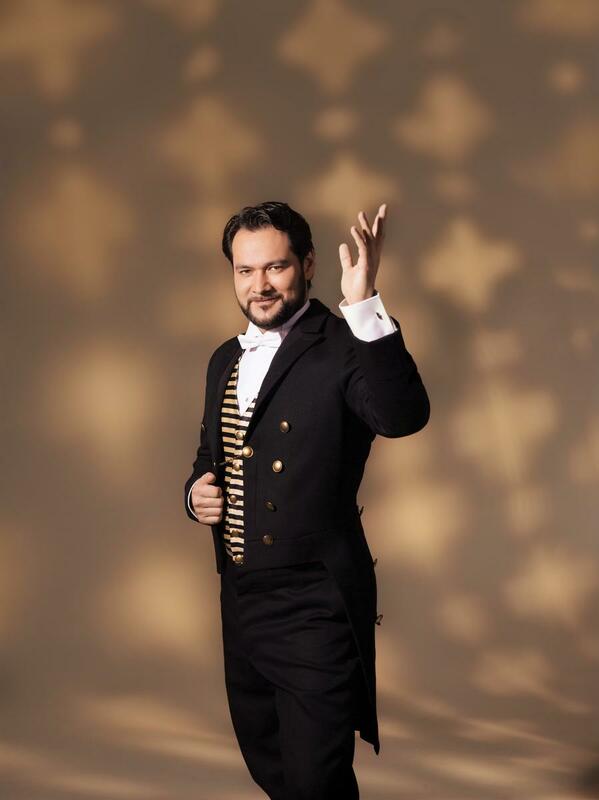 Ten years after making his Metropolitan Opera debut as Masetto inDon Giovanni, Ildar Abdrazakov will open the company’s 2014-15 season this September in a new production of Le Nozze di Figaro.Ildar stars as the soon-to-be-wed servant in Mozart and Da Ponte’s beloved classic, singing under the baton of James Levine. This marks the second Met opening night for the Russian bass, who was heard as Henry VIII in 2011’s season-opening production ofAnna Bolena. Directed by Richard Eyre, Le Nozze di Figaro opens on September 22 and its October 18 matinee will be beamed to cinemas worldwide as part of the Met’s 2014-15 series of Live in HD transmissions.